Acromatico was the beginner of everything, and thanks to this we also became a leader in photography and web design. 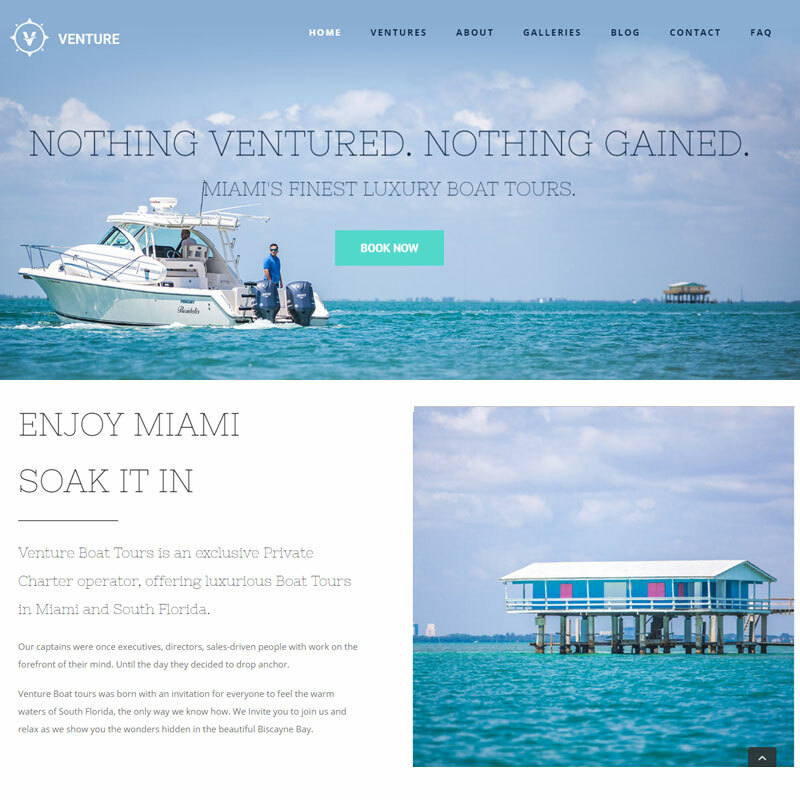 VentureBoatTours knows how to do business, and we’re happy to have participated in their plans by designing a website could actually bring in prospects. 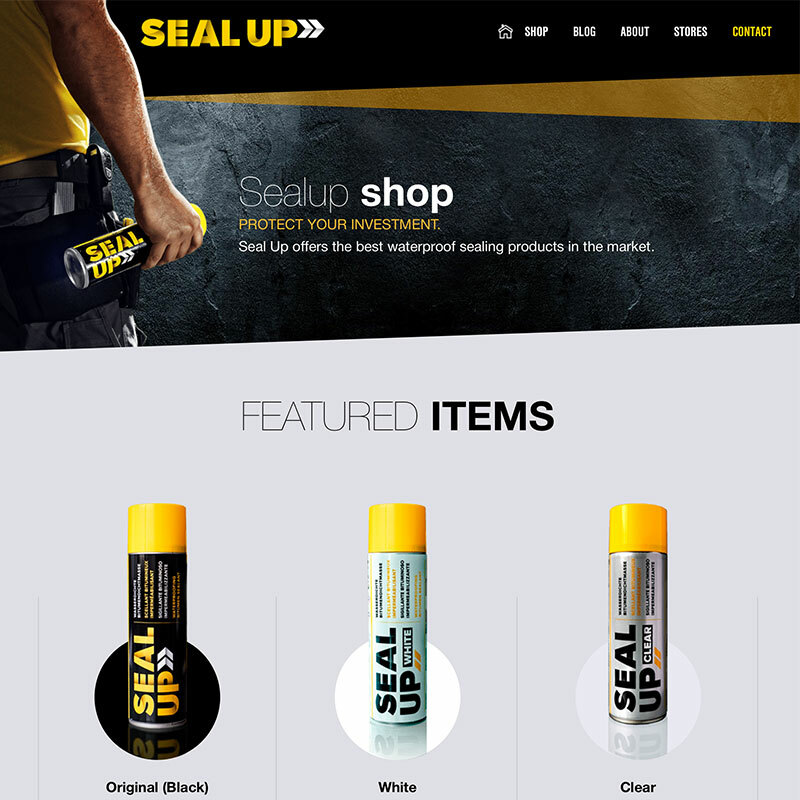 SEALUP is a formidable company. 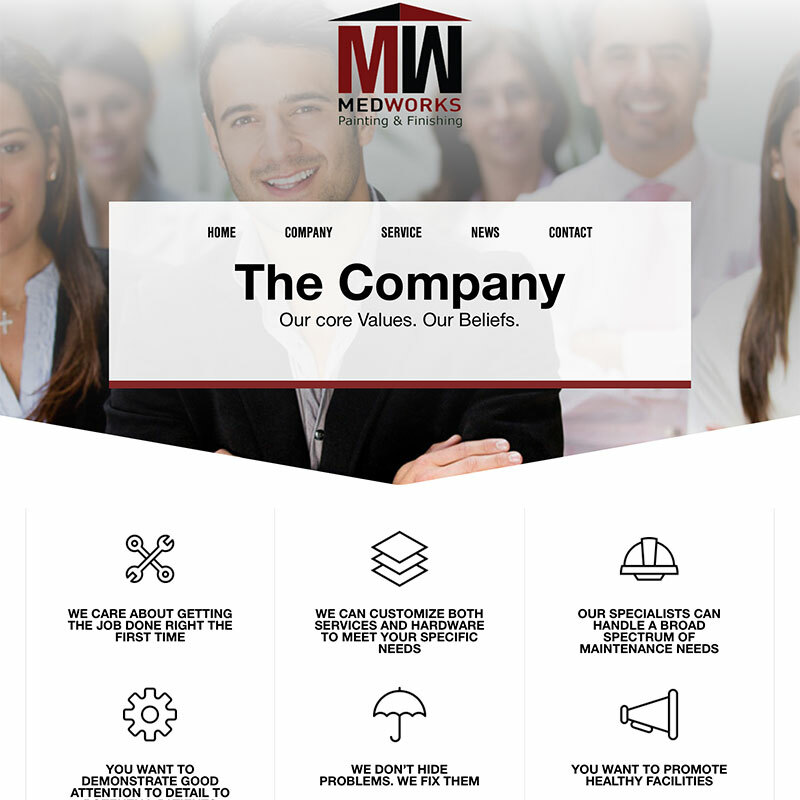 Our team created the webpage from zero. We’re proud to say that this webpage is ready to engage thousands of leads around the United States soonly! Kodiak Original is a wonderful company that required a website to promote their gadgets and several tech products. Hollywood Restoration is a company that we highly appreciate. BrandToSell designed not only the website but also their trunks.